Our Best Games of the Week include a brand new title from Nintendo, a classic game remastered for iOS devices, and more. 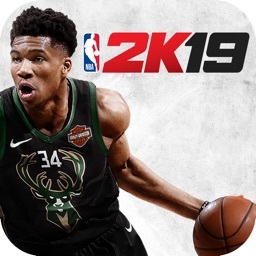 NBA 2K19 brings the excitement of basketball to iOS devices with much more. A new addition is story mode that will let gamers experience the history of some of the most famous NBA franchises and players. There is also a new soundtrack with songs from Travis Scott and many others. The iconic Nintendo DS title that originally landed in 2008 is now on the App Store to discover a decade later. 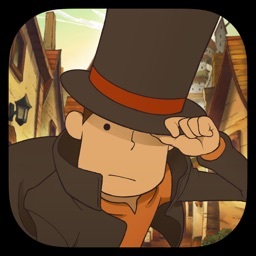 The puzzle adventure is Digital remastered in high definition and also features new and never-before-scene cutscenes. There are more than 100 brain teasers to solve. 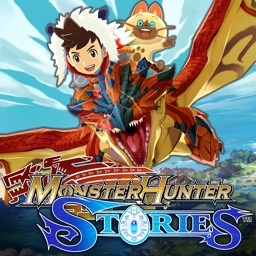 Instead of Monster Hunters the new game focuses on Monster Riders that form bonds with the creatures. You can become a rider and recruit other riders the explore the vast and unique world. 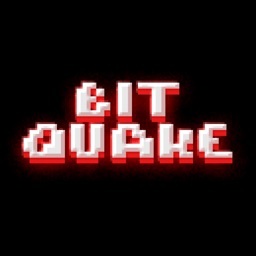 Bit Quake is a fun blast from the past. Designed for portrait orientation to mimic a retro handheld console, the game features random levels selected from a pool. There are various weapons and upgrades to unlock while blaming through the robots. 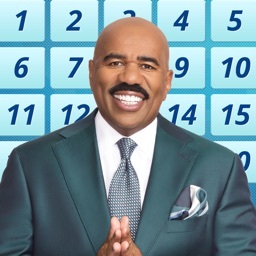 Miss Colombia….oops, I mean Harvey’s Hundreds is a match game from the popular talk show host Steve Harvey. Gamers will need to match tiles and win points. When playing faster and better, you’ll win points for lives and other features. There is both a Classic and Journey game mode to keep things interesting. Taking inspiration from both dominoes and chromino board games, Troisix is a complex but fun puzzle game. 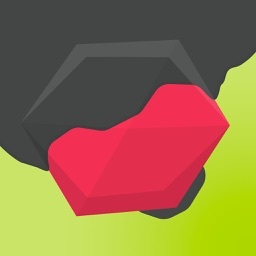 Featuring 44 levels, you’ll need to place there colors correctly and avoid the traps of the Hungry Ogre.